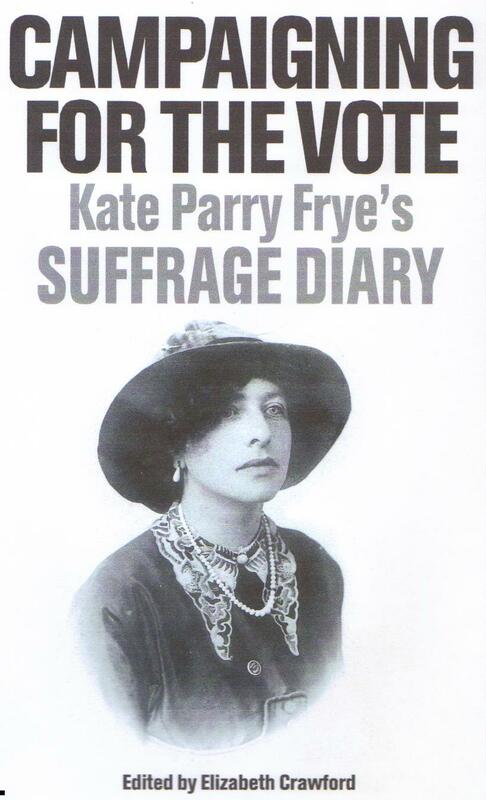 Between 1911 and 1914 Kate Frye spent over 20 weeks organising the New Constitutional Society for Women Suffrage’s campaign in Norfolk. For the greater part of that time she was based in East Dereham. In Campaigning for the Vote entries – such as these samples below relating – at random – two days in Kate’s Norfolk experience – are fully annotated, giving biographical details of most of the people she mentions. Thus Kate’s diary is of interest to local historians over and above the light it sheds on the suffrage campaign in the area. For instance, ‘Miss Cory’ was Violet, daughter of the London and Provincial bank manager. The Corys lived above the bank, now Lloyds TSB and still there at 38 Market Place. For a most interesting tour around Dereham’s Market Place – an area with which Kate became intimate – see here. 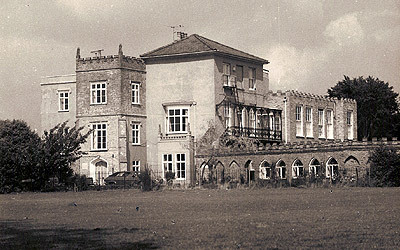 Most of the day spent in hunting about for rooms for Mrs Mayer with no success – even the Kings Head refused to have her. Canvassing and bill distributing – beginning, as usual, to feel anxious about the success of next Monday’s meeting. Changed and out at 4 to Miss Cory’s to tea. I went to call on Mrs Pearse when I left there and saw Mr Pearse and asked him to take the Chair but he would none of it. We had all been so ‘naughty’ etc and of course the destruction of the golf links had been the last straw. He is a pasty-faced Villain. But I wish he would take the Chair for us because if he does not I don’t know who will and I shall have to do it – the very idea curdles my blood. On 10 March 1914 a WSPU member, Mary Richardson, attacked the Velasquez painting, ‘Venus with a Mirror’, hanging in the National Gallery, in order to draw attention to what she saw as the slow destruction of Mrs Pankhurst, who had, on 9 March, yet again been arrested. Miss Cory here at 10.30 and we went through the people I am to call upon. Out 12 to 1. To see Miss Shellabear. Very off, of course, the latest – the Rokeby Velasquez – is upsetting everyone now. Out 2.45 to 6.15. Calls. Happened on the new people at Quebec Hall who are keen WSPU. Had tea with Miss Louisa Gay who has done 8 months [in prison]– a very jolly girl – she means to do some waking up if she can. Then to see Mr and Mrs Hewitt – I do like them so. Miss Cory and Mrs Goddard here 8 to 10. Talking. Talking. Talking. This entry was posted on April 18, 2013, 9:42 am and is filed under Kate Frye's suffrage diary. You can follow any responses to this entry through RSS 2.0. You can leave a response, or trackback from your own site.